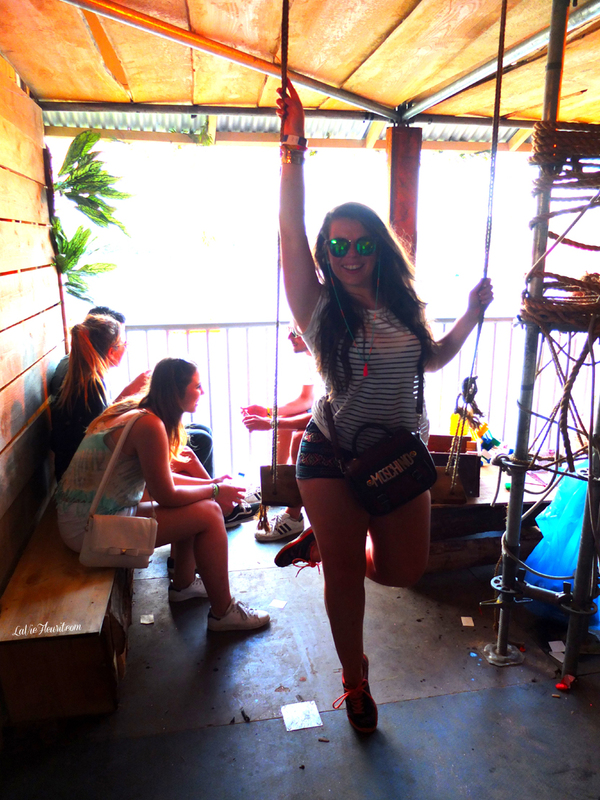 So as I told you guys in my previous blogpost (here) Solar Festival was Amaze Balls. 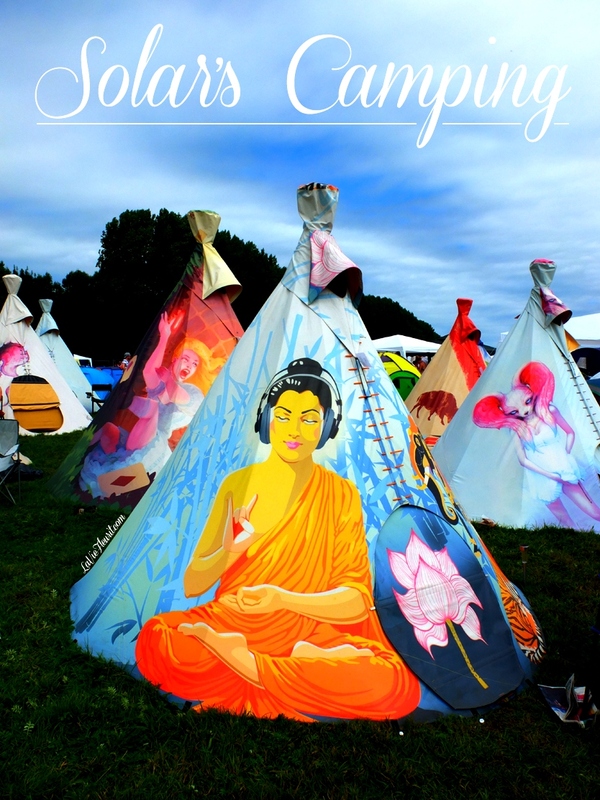 But in additon and a part from the amazing festival site, Solar also offers their visitors a camping site! Now I know most festivals do nowadays, however have you ever come across a festival camping, where the camping has its own special festival, which can only be attended by the camping’s overnighters !? Solar’s camping had 3 special stages, which included 1 silent disco :D! Moreover the camping had a great atmosphere and on Sunday BNN hosted this huge grownup-water-pistol-fight … Redic hûh! So to be honest I’m not much of a great camper, I really think the word *Glamping* was called into life especially for people whom look like me, but since I heard so many great stories, I decided to give it a try at Solar! 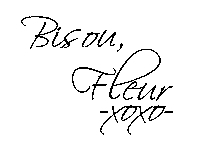 However as you all know ... I wouldn’t be me without trying to pimp it up a little and so I stayed in this amazingly cool tipi from Festipi. Their tipis are such a great alternative for a boring old tent. 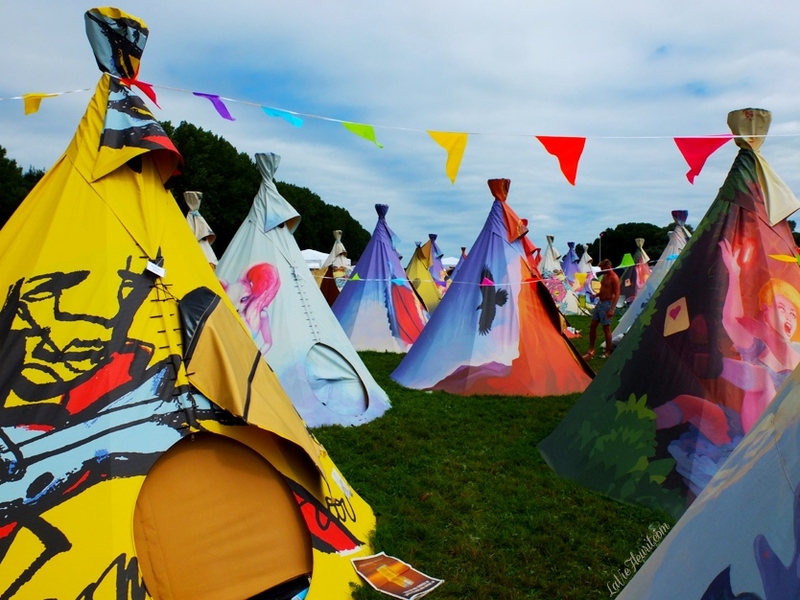 First of all they all include prints made by special artists, which gives every tipi its own special vibe. Moreover the tipis are set up for you and they include some matrasses, a cow hide and some comfy pillows. You basically only have to take a sleeping bag and your set for the night! Easy breezy … and talking about ideal … since the tipis are quite high, you can even stand up straight when your changing clothes and I don’t have to tell you girls that that’s a fantastic pro when it comes to camping and still trying to look amazingly cool for the festival day a head … Am I Right!? This year was my very first Solar experience, but I’ll definitely attend next year’s edition! when the next festival will be provide?